I love short ribs! I will have to try your method of cooking them. 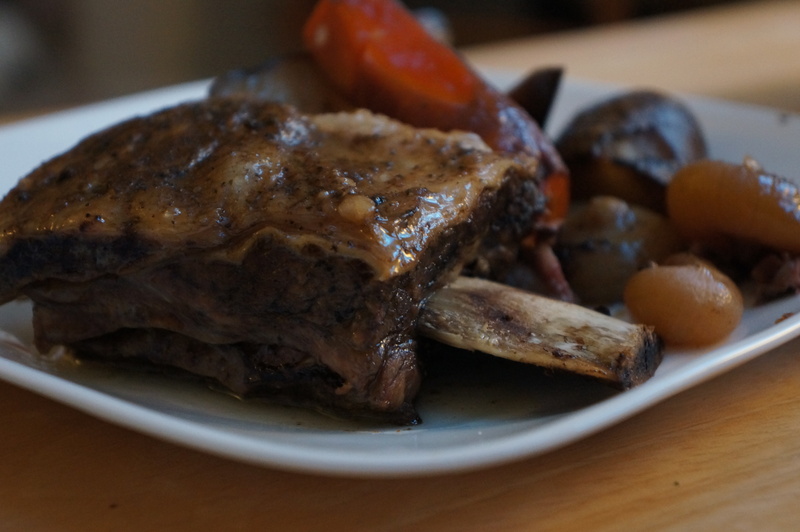 Tammera, from the farm is sending me her favorite recipe for short ribs. I’ll post it here too.